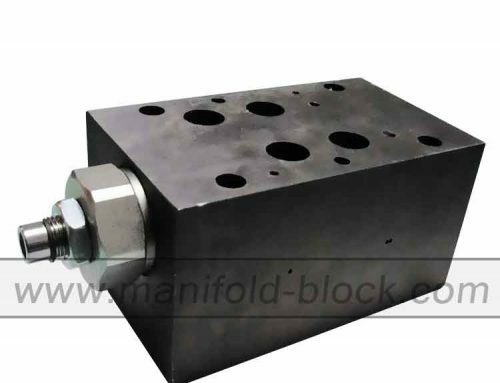 Custom aluminum manifold and hydraulic distributor block is custom block, the manifold block in the hydraulic system is very common and very important component, with a compact, maintenance, installation, adjustment and replacement of hydraulic components and convenient. 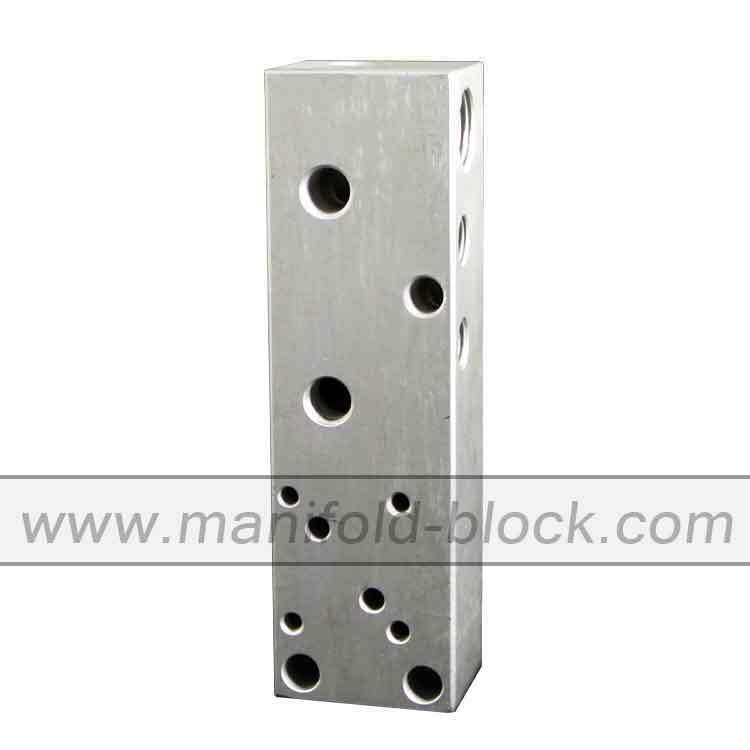 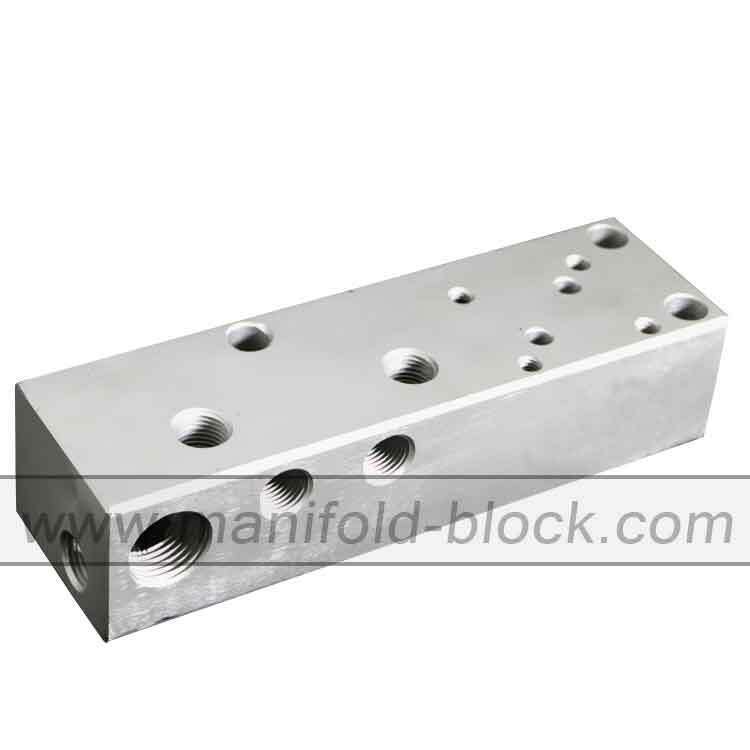 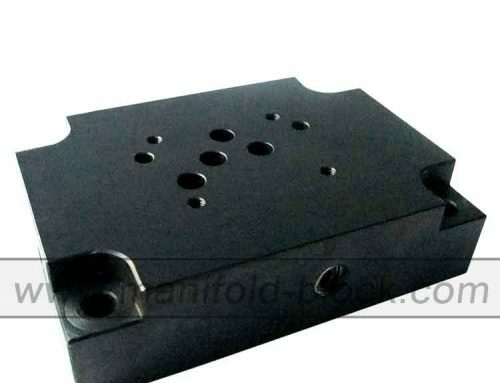 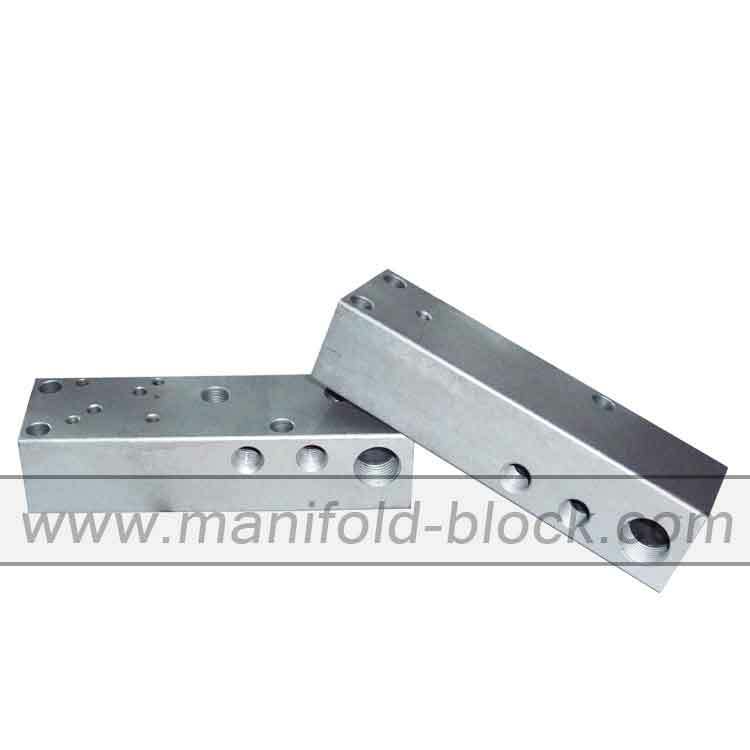 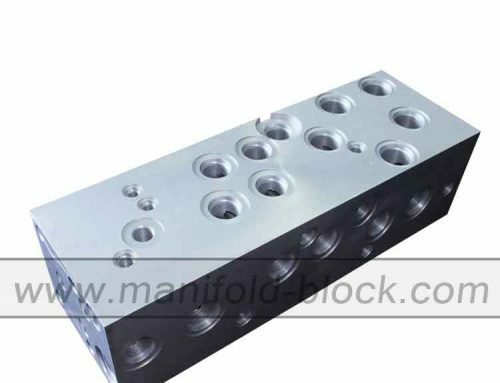 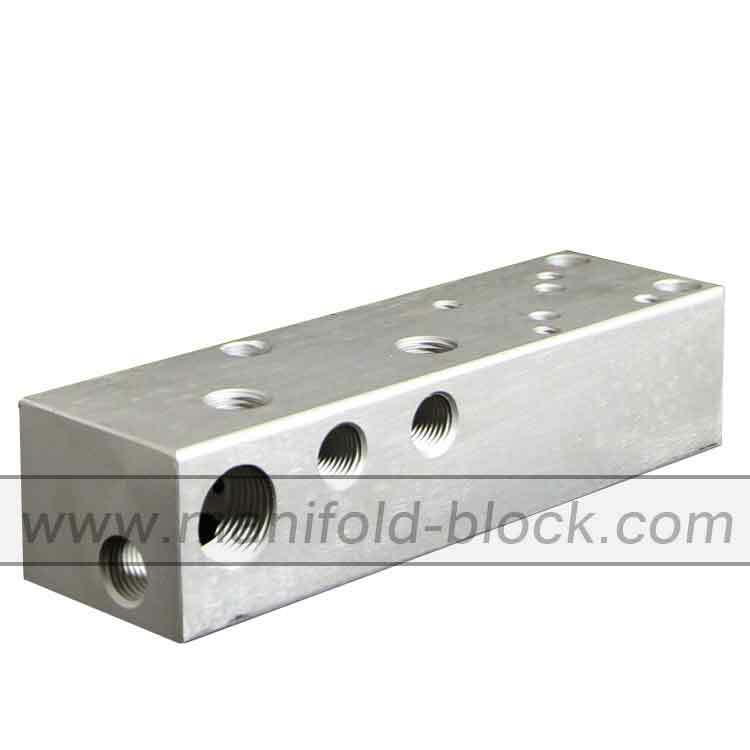 The manufacturing processing of the hydraulic aluminum manifold block is produced by holes drilling, boring, planning and other processing methods. 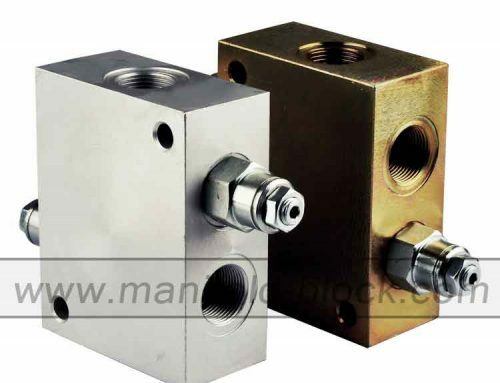 Sometimes, in order to avoid interference between each holes, key technology must be used, thus increasing the hydraulic distributor block of the complexity of the internal hole by mechanical processing methods generally can’t form a streamlined hole, rectangular hole turn more, leading to complex structures.